Dare to Reach Your Goals Faster! "I wish I knew how to reach my goals faster"? This can help with that! Our tpnsystem.com system provides you with the tools necessary to continually add to your contact list, duplicate training and build that business to last a lifetime that you dream of! I will be happy to answer any questions you have after you browse the features below. Match your online message to your ideal prospect. Article Marketing: A proven technique for generating leads on the internet is sharing valuable information through social media platforms. 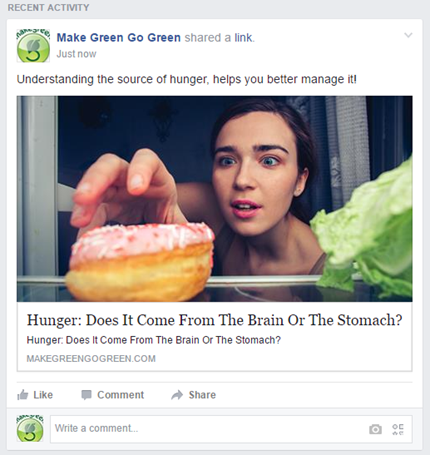 Our Article Marketing system allows you to share valuable material like a professional blogger, without the headache of constantly creating content. Target Marketing: Video marketing tool that gives you the ability to “send information” to keep your prospects interested and help you set the appointment for a full overview. Informative videos available for product shoppers and business builder prospects. 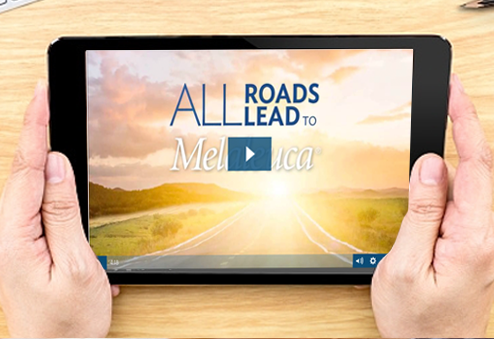 Decrease resistance to the 35-product point minimum and inform prospects of the full breadth of our product line by incorporating the Product Checklist into your Melaleuca Overview. Draw attention to current purchasing habits, and relate them to our product line through the utilization of our checklist tool. Obtain a detailed shopping list with pricing and points for future follow up use. Business Partner Basics: This next step, after an overview, ensures all your Category 2’s & 3’s have basic business building information at their fingertips and notifies you when they start and complete it. 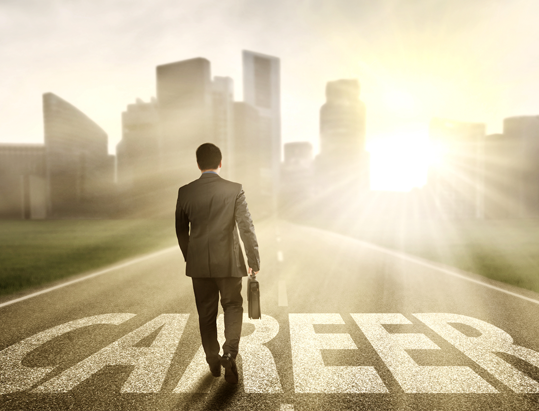 Accelerated Path To Director: Any goal without a plan is just a wish. This training gives your new business partner the action steps necessary to achieve director status as fast as possible. Status Advance. It’s No Accident. No matter where you are, our mentors have been there. Gain personal insight, which you can apply to achieve your next goal, in actionable steps. Personal Development: The Biggest Key to a Better Future is YOU! Leverage the small blocks of time that you have available by working smarter, not harder. Use our mobile app to prospect, share information and interact with your contacts while your waiting for your doctor’s appointment or your take out. 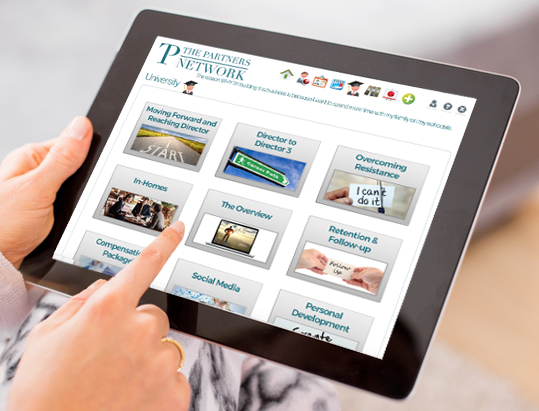 Cultivate prospects by sharing pre-written & original articles on social media, via text message or email. Send targeted videos to your warm market to peak their interest based on their needs. Set appointments with contacts and the mobile app will automatically add those appointments to the calendar on your phone. Get push notifications when there is a new article to share, when you receive a new prospect, when a customer starts or completes Preferred Member Basics, Business Partner Basics, and Accelerated Path to Director trainings. 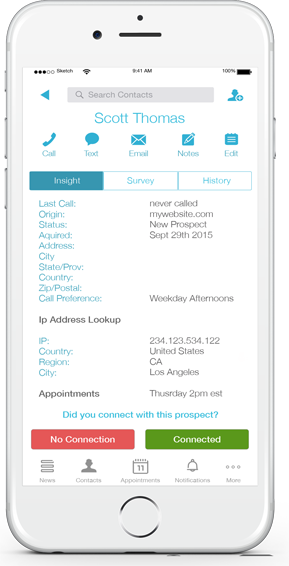 Call, text, make notes and email prospects with the touch of a finger. Help new business partners instantly create a warm market list from the contacts already on their phone. Everything you do in the app is automatically updated in your online contact management system. Your Opportunities: Organized and Efficient. Staying organized and following up are the two biggest areas of missed opportunities in the business world. Manage your contacts through a simple yet powerful contact management system, which gives you the ability to work as efficiently as possible. Pre-written, fully-customizable instant emails and timed auto-responders ensure contact when you are not available. An integrated calendar that syncs with your phone via the mobile app gives you the organizational edge to an effective prospecting and customer management process. 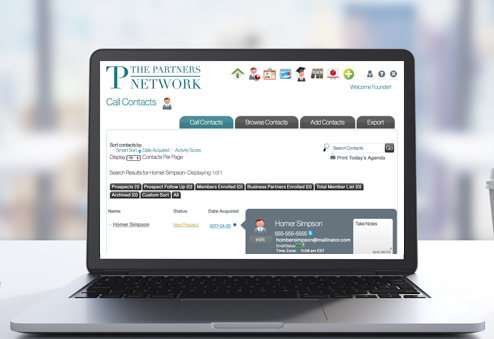 Try the The Partners Network today! © 2017 The Partners Network, Services brought to you by The Platinum Synergy Group Inc.